Government of India enacted the Water (Prevention and Control of Pollution) Act 1974 to maintain wholesomeness of aquatic resources. 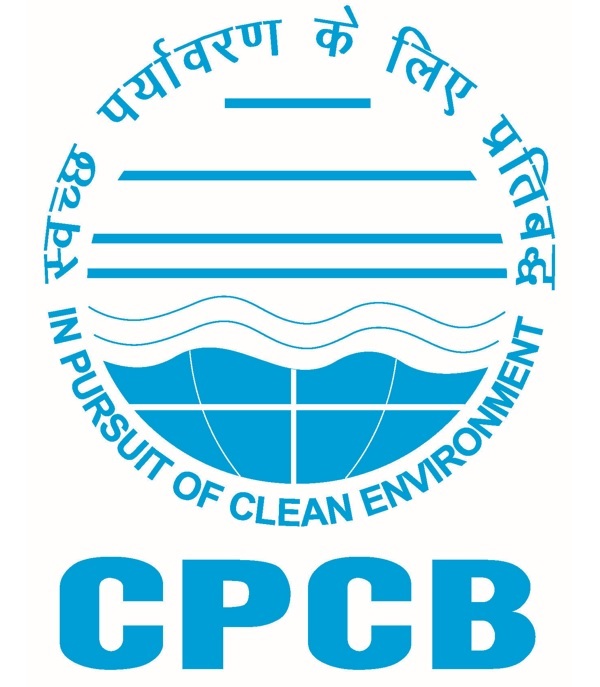 The act prescribes various functions for the Central Pollution Control Board (CPCB) at the apex level and State Pollution Control Boards at the state level. To advise the Central Government on any matter concerning restoration and maintaining the wholesomeness of aquatic resources and the prevention, control and abatement of water pollution. To plan and cause to be executed a nation-wide programme for the prevention, control and abatement of water pollution. To carry out and sponsor investigations and research related to prevention, control and abatement of water pollution. To collect, compile and publish technical and statistical data related to water pollution. To lay down and annul standards for the quality of water in streams and wells. To advise the State Government on any matter concerning prevention, control and abatement of water pollution. To collect and disseminate information related to water pollution. To collaborate with Central Pollution Control Board in programme related to prevention, control and abatement of water pollution. To inspect air pollution control areas, assess quality of water and to take steps for prevention, control and abatement of water pollution in such areas. To perform the above functions, CPCB needs continuous monitoring of water quality of aquatic resources in the country. CPCB has established a network of water quality monitoring to fullfill the following objectives.